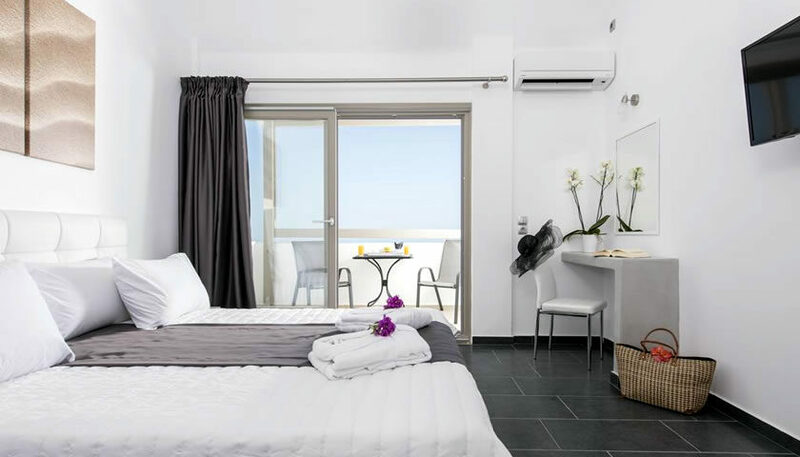 Modern suites of 50 sq. 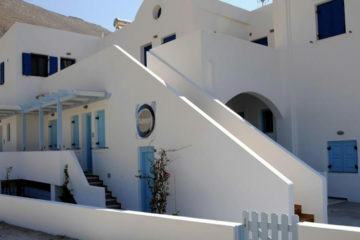 meters in Imerovigli with all the necessary amenities for a comfortable stay. 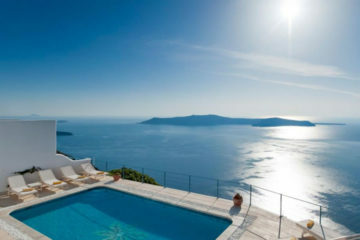 Specify the dates of your visit to Santorini to check availability and prices of Burned Rock Suites.